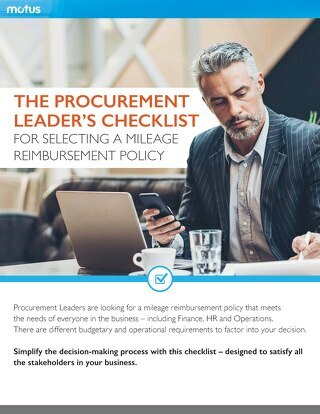 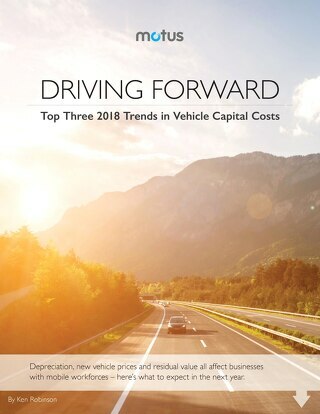 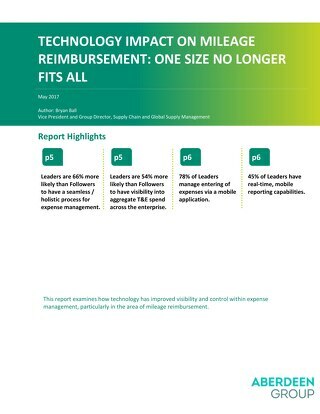 Citrix Systems, Inc. had historically administered their own mileage reimbursement program, where employees manually reported business mileage. 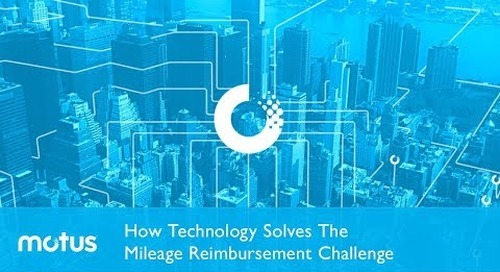 They sought a solution to capture actual mileage driven and integrate with Concur. 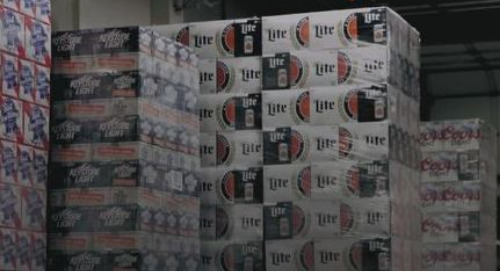 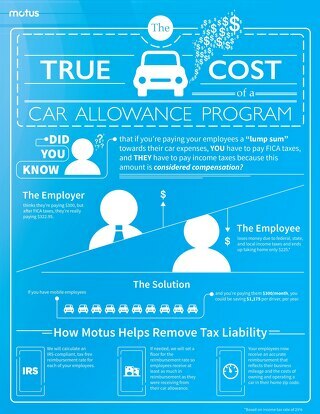 By partnering with Motus, they were able to do this and reduce $700,000 in mileage reimbursement spend.